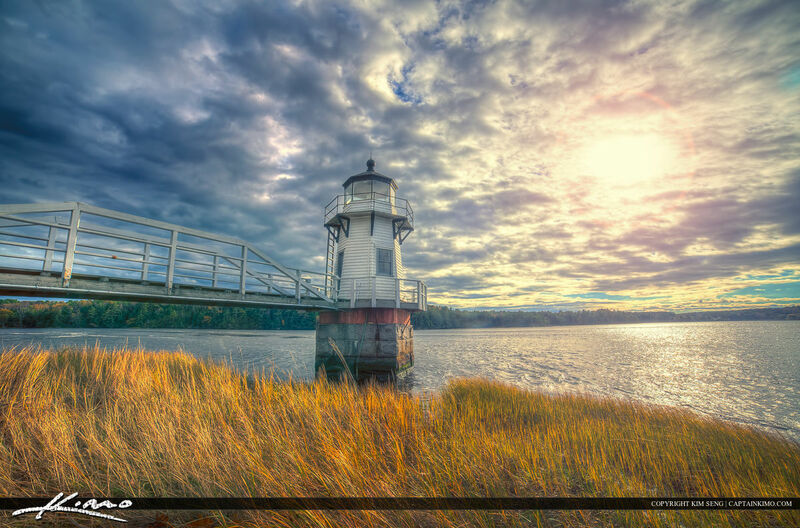 The Doubling Lighthouse along the Kennebec River in Arrowsic Maine. Three exposure HDR image created in Photomatix Pro. 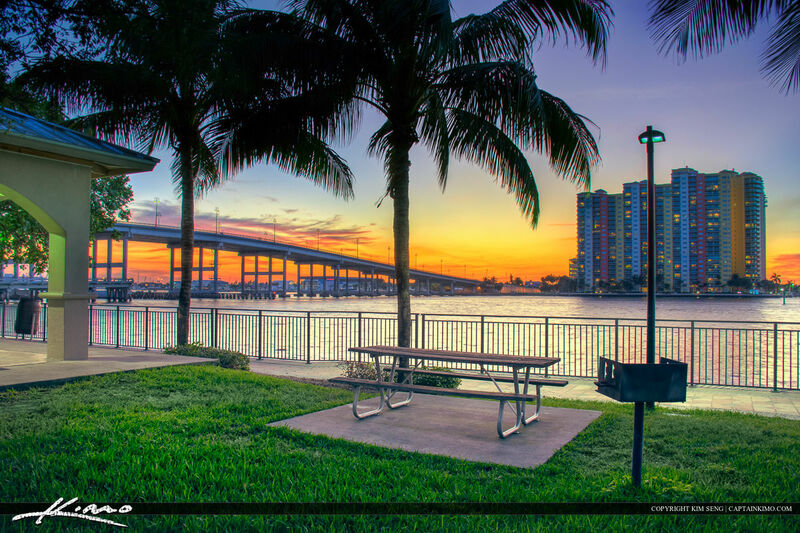 Sunset along the waterway in Phil Foster Park, Riviera Beach Florida. HDR image created in Photomatix Pro HDR Software. 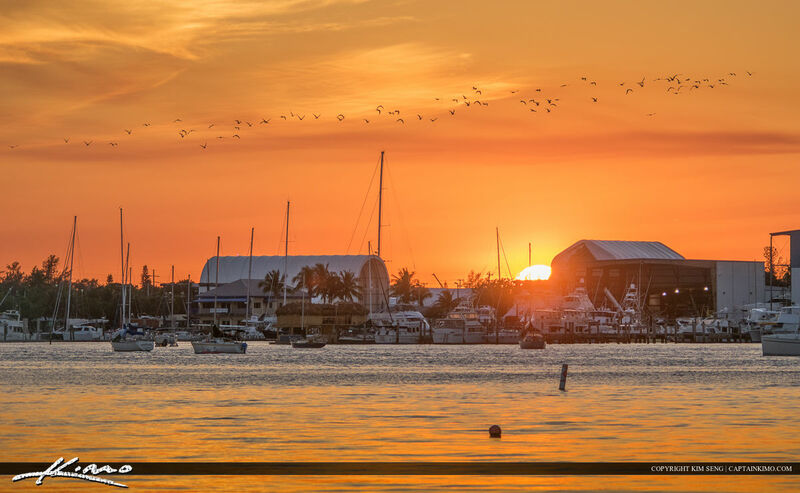 Sunset at the waterway in New Port Cove Marine Center Riviera Beach Florida. HDR image tone mapped in Photomatix Pro.